This is my Grandmothers Recipe. It's Cookie Palooza Week here on the Farmers Wife, and I'm SO excited to share my favorite Sugar Cookie recipe with you all. 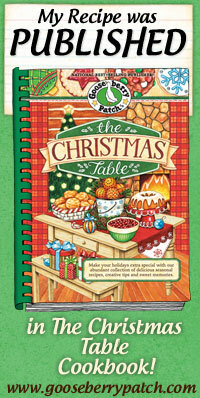 This is the recipe I grew up with every Christmas, and had so much fun decorating them every year. 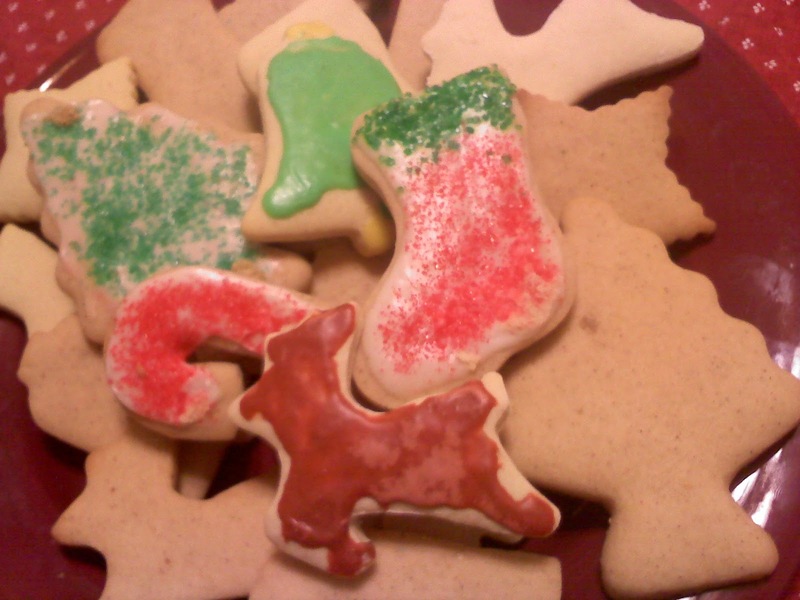 I will be the first to admit these aren't fancy cookies, I didn't use Royal Icing as most do these days to get that perfect finish, and I let my 2 year old help decorate the cookies too (Scroll to the bottom to see a picture of his creations!). But to me perfect cookies may look nice, and be great gifts, but you just can't beat the old fashioned cookies and frosting. 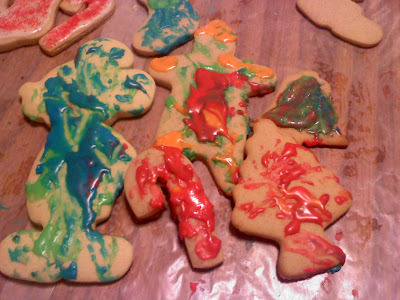 For me that's Christmas cookies, where you can be as messy as you want (and it's encouraged), and the "ugliest" cookies by most standards these days are so very special to our hearts. My son may not be the best artist in the world yet at 2, but the memories I have from that day of decorating will last me a lifetime! I hope that you will enjoy these Old Fashioned cookies, and that they too will bring you back to your childhood, and the wonderful family memories you may have! Cream butter and sugar together in your stand mixer with the paddle attachment. Beat in the eggs. Dissolve baking soda in milk and add to the egg mixture along with the vanilla and salt. Add in the flour slowly. Once the dough forms a ball, form into a disk, and wrap in plastic wrap. Chill for 1/2 and hour to 1 hour. Once chilled roll out to about 1/8 inch thick. 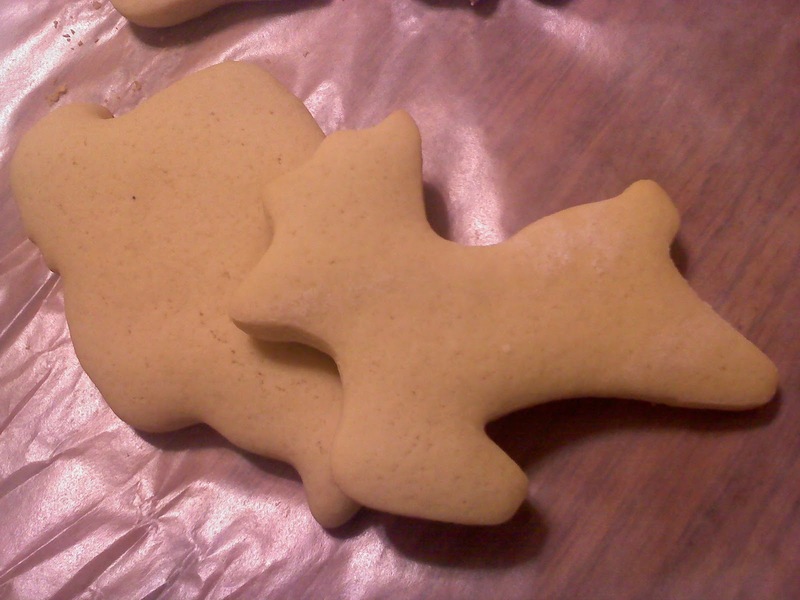 Dip cookie cutters in flour before cutting. Once cut place on a lined baking sheet (I line mine with wax paper), and bake at 350 degrees for about 6-8 minutes. Cookies should still be soft as they will firm up as they cool. With a whisk attachment on your mixer, mix together the ingredients until desired consistency is made. 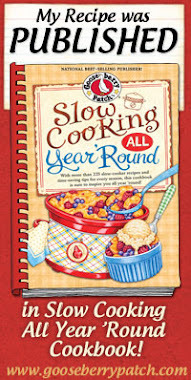 If it's too runny, add more powdered sugar, and vice versa if it's too thick add more milk. Icing may be colored, (I recommend the gel colors as they don't add more liquid to the frosting, and you get a brighter color) or used white and sprinkled with colored sugars or other decorations. We had SO much fun making and decorating these cookies, not only were they delicious and just the perfect Sugar Cookie, but they warmed all of us heart and soul! Be sure and let the little ones help you decorate, and if they're old enough cut out the cookies. We had a blast with these, and I hope you will enjoy them too! 5 stars.